Have our Halloween stores got you in the Halloween mood? We’ve rounded up the best things to watch on Netflix to get you ready for Halloween 2017. 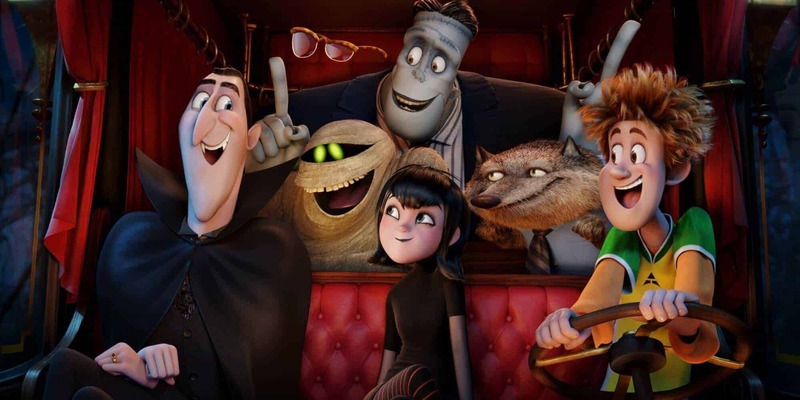 If you’re looking for something for the whole family, you’ll be delighted to hear Hotel Transylvania 2 has just arrived on Netflix. A great family-fun movie to get everyone ready for Halloween. A great Halloween movie for all ages! The cast of Stranger Things may be predominantly children but we don’t think this one is a family watch. If you haven’t watched the first season of Stranger Things yet – where have you been!? The second season is being released on Netflix on October 27 so you’ve not got long to catch up on (or re-watch) the first season before Stranger Things 2 arrives. This show is spooky, but not in the conventional sense. Imagine if where you lived or who you were friends with was determined by how many social media followers you had or if what happened to your character in video games actually happened to you. That is the spooky world Black Mirror imagines. Everyone knows that the East Asian film industry has produced some terrifying horror movies. This South Korean zombie horror is no different. Can you feel your heart pounding yet? You thought your commute was bad! If you’re not a fan of super scary movies, but want to get into the Halloween mood, this is the movie for you. It’s full of zombies, great one-liners and one heck of a cast. You’ll be sure to get lots of zombie Halloween costume inspiration too. Can you believe The Ring was released 15 years ago!? The third movie in the trilogy – Rings – has just been added to Netflix. Have you ever worn a Samara Halloween costume? Or are you thinking of it this year? Check out our white makeup in your local store. This one will leave you on the edge of your seat the whole time. From start to end, this movie is as eerie as it gets! Are you taking Halloween costume inspiration from what you’re watching right now? Join the discussion on Facebook. Which Province Celebrates Halloween Best?